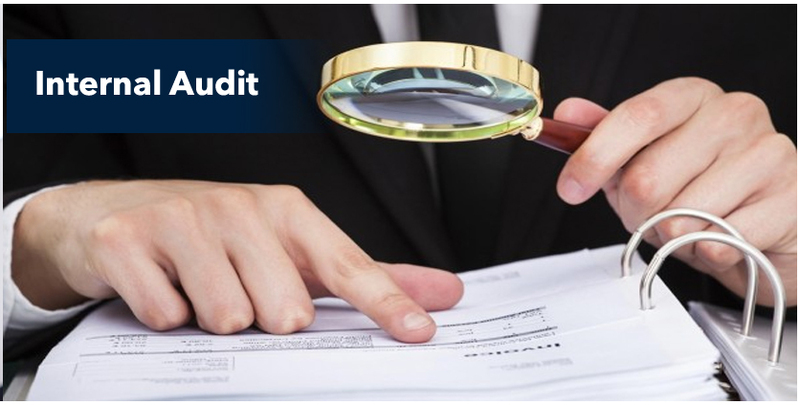 Internal audit is performed to ensure the effectiveness & efficiency of plan, procedures and policies adopted by the management. Preparation of process notes for each financial statement area. What could go wrong (WCGW) analysis and identify the potential risk of the respective WCGW. Identification of the controls that can address the WCGW. Report and recommendation along with the implementation support.